“We have a strong and proven track record of investing in and building world class networks that deliver the most advanced, forward looking services to our enterprise customers,” says Julya Hill, CEO, LinkBermuda. 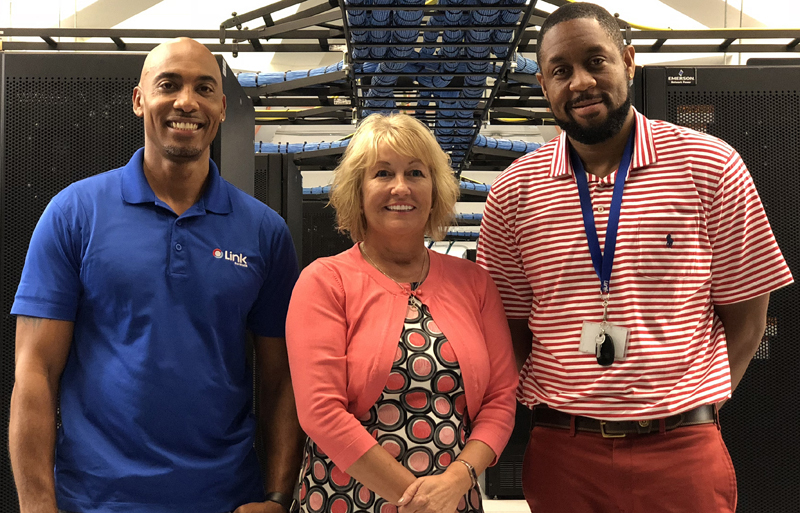 “LinkBermuda has invested over $10 million over the past five years, bringing highly advanced business services including voice, data, internet, data centre hosting, and cloud and business continuity services to small and large enterprise companies across the Island of Bermuda, and beyond,” the company said. “This has been achieved through strong relationships with global partners, and the company’s local and International network, which links to its subsea cable system, providing full diversity and service continuity.